Refugees destined for Twin Falls, Idaho arrive by plane and are met at the airport by our refugee resettlement coordinator. On hand for the arrival is a translator speaking the language of the arriving individuals. Usually only one family or nationality arrive on a flight from Salt Lake City, due to the small size of the aircraft. From the airport, the families are taken to an apartment that has been rented and furnished according to the guidelines issued by the U.S. State Department. A furnishings list can be found at this site under “Donations”. 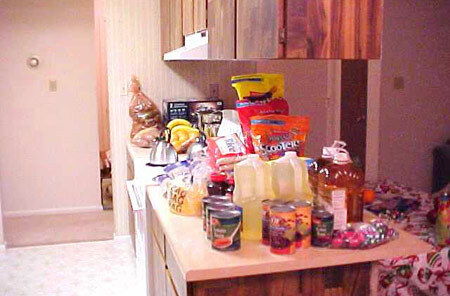 The apartment is furnished with both required and additional items to reduce the stress of the arriving family. 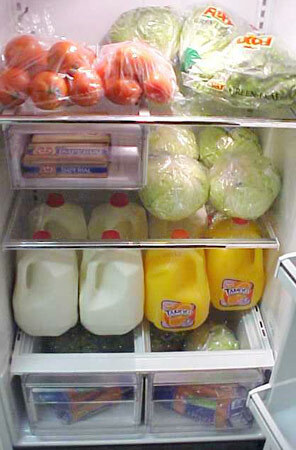 Culturally appropriate food for three days is stocked in the refrigerator and cabinets. Shortly after arriving at the apartment, an orientation is held with an interpreter present that covers the safety features of the apartment, operational instructions for heat and cooking, and emergency phone numbers and names. If the arriving family is in need of clothing or shoes, they are brought to the Refugee Center to pick up items before being taken to their apartment. The next day, the family is picked up by the Resettlement Coordinator and brought to the office where an interpreter is waiting. The family is allowed to make a short call back where they have come from to let friends or family know that they have arrived safely in Twin Falls. They are then given their first pocket money check and taken to the bank to cash the check, before being taken back home. Usually two days after arrival, the family is brought back into the Refugee Center to undergo an Orientation which covers : information on Refugee Program staff and their functions, American money, lists of stores and their locations, a review of furnishings that have been placed in their apartment, review of their apartment lease and how rent payments are made, information on English classes and when the van will be picking them up for classes, given a calendar with upcoming appointments marked, a review of their IOM loans, a Twin Falls city map, and samples of utility bills they will be receiving. They are then provided with an expanding green envelope to put this information into for future use. Information is gathered on any special needs that may exist and personal information is gathered for use on their Social Security application. After the orientation, the family is offered a trip around town to do follow-up food shopping at WinCo and the Dollar Stores. The driver points out close supermarkets, where they can pay their utility bills, and where the closest bank is located. Then they are taken home, where a reminder is given about pick up time for their next appointment or ELT classes.